The Beatles was gunned down in New York December 1980 as he was experiencing something of a comeback with a new album, Double Fantasy. 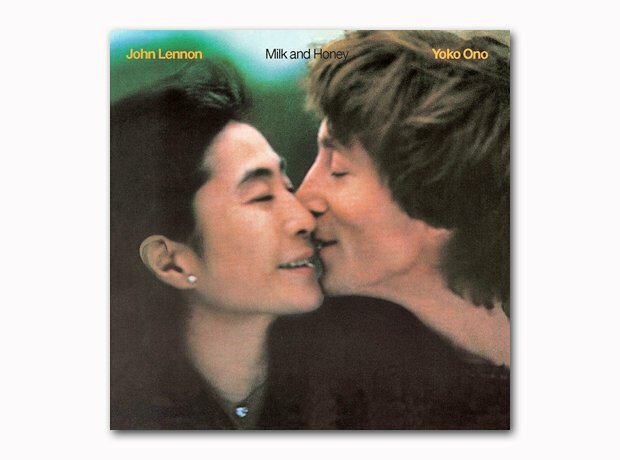 Having got his creative juices flowing again, both Lennon and wife Yoko Ono were in the middle of recording tracks for a follow-up, which emerged four years later as Milk And Honey. While some of the album was a bit rough around the edges, the single Nobody Told Me made the UK Top 10.